QUESTION: Who is 'a certain Galilean'? 3rd Mention: What is mashkokith? - Here they explained it: 'The bell'. R. Jacob, however, said: 'The goat that leads the herd.' So too a certain Galilean in one of his discourses before R. Hisda [said] that when the shepherd becomes angry with his flock he appoints for a leader one which is blind. 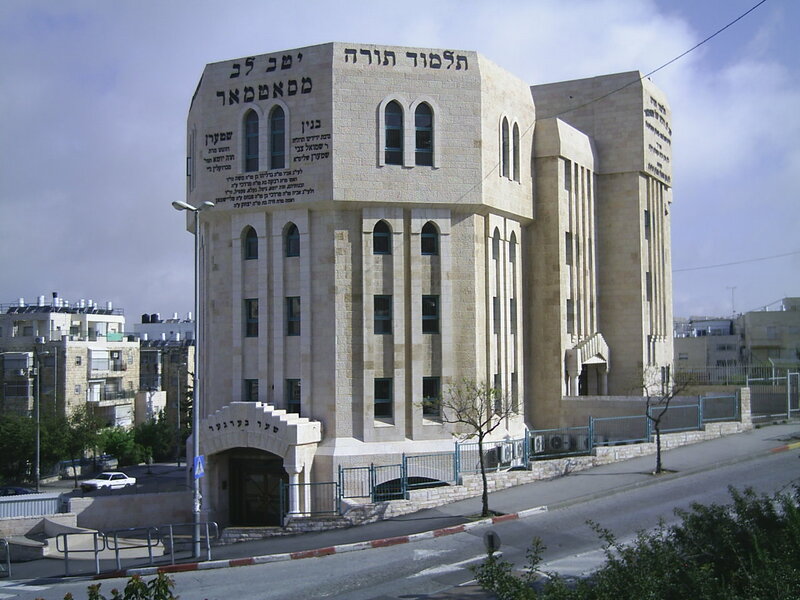 4th Mention: A certain Galilean lectured before R. Hisda: 'Blessed be the Merciful One who gave a three-fold Torah to a three-fold people through a third-born on the third day in the third month.' With whom does this agree? With the Rabbis. 5th Mention: A certain Galilean expounded before R. Hisda: 'If one should make an analogy in respect of Elijah, what does this matter resemble? A man who locked his gate and lost the key.' R. Jose taught in Sepphoris: Father Elijah.
" Be kinder than necessary, for everyone we meet is fighting some kind of battle"
She lost her job & he lost his family . This picture is miraculous & sacred . Us and lead us not into temptation, but deliver us from evil . Amen . GOD WANTED ME TO TELL YOU, It shall be well with you this coming year . No matter how much your enemies try this year, they will not succeed . Never let you down . . .. This is a Novena from Mother Theresa that started in 1952 . Can - God does know if you don't have 20 people to send it to . It's the effort and intent that counts . ) to family and friends . This is a powerful Novena . Couldn't hurt . Can only help . Please do not break it . . 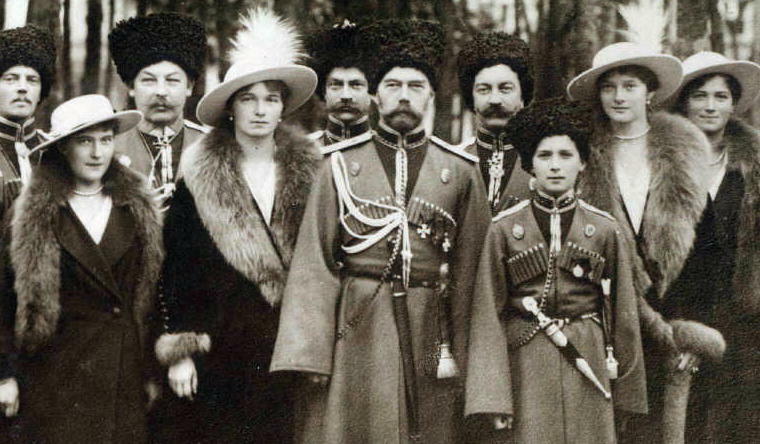 This post is in honor and memory of the Romanov family who were murdered by the Bolsheviks on July 17, 1918. They have been canonized as Saints by the Russian Orthodox Church Abroad and as Passion-bearers by the Russian Orthodox Church. 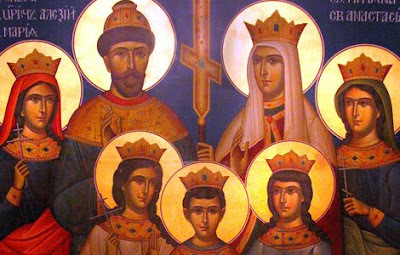 This new family of Saints includes St. Nicholas II, his wife St. Alexandra, along with their four daughters St. Olga, St. Tatiana, St. Maria, St. Anastasia, and their only son St. Alexei. Their new feast day is on July 17. MARX: a failed, bitter, angry Communist intellectual and journalist from a recently converted dynastic family of Rabbis, who courted and married a beautiful, blonde German girl of noble blood, but then managed to publish almost nothing, except a small book called 'The Communist Manifesto' written mostly by his friend and life-time patron Frederick Engels. RASPUTIN: a dirty, lecherous Russian peasant with strange, occult powers that appeared to miraculously heal the Czarevich Alexei of his terminal illness, historically known as the Mad Monk. LENIN: a stern, politically fanatical, Russian intellectual from a upper-class background with a completely shaven head and a well-trimmed goatee who was sent back to Russia from a defeated Germany on a mysterious black train to instigate a Revolution against the Czar. TROTSKY: a naive, ambitious, internationalist, anti-religious son of a hard-working Jewish farmer from the Ukrainian Shetl, originally named Lev Bronstein. STALIN: a Georgian Socialist Revolutionary expelled from Orthodox Seminary for spreading Marxism, historically known as Uncle Joe, or the Gorgeous Georgian. - In 1917, there were only 28,600 total prisoners within the Russian Empire, which was the largest prison population ever known in the history of Orthodox Christian, Imperial Russia. - After the Communists murdered the Romanovs and took over the government, the prison population slowly exploded into the hundreds of thousands. By 1927, a mere 10 years after the Bolshevik Revolution, there were over 300,000 Soviet prisoners, ten times more than Czarist Russia ever had. - Then, between the years 1929 and 1934 the prisoner population increased by twenty-three times, placing the total prison population in the millions. - In comparison to Czarist Russia, 14 million Soviet prisoners passed through the Gulag from 1929 to 1953, while an additional 6 to 7 million were forcibly exiled to remote regions of the USSR. - A 1993 study reveals that a total of 1,053,829 prisoners died in the Gulag between 1934 to 1953. - In reality, Czarist Russia imprisoned very few of their imperial subjects, while the Communists arrested, convicted, and sentenced millions of innocent people to a life of brutal enslavement and inevitable death. - In the summer of 1919, nearly all Jewish properties, including synagogues, were seized by the Soviet authorities. Numerous Rabbis and other religious leaders were threatened with violent persecution. 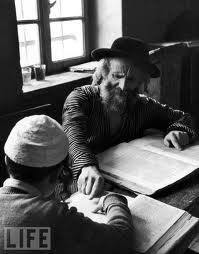 - In the mid-1930s, Stalin had any remaining Jewish leaders arrested and executed, while the Yiddish schools were forcibly shut down. - By the late 1940s, the Communist party had abolished any and all Jewish organizations, while only a few synagogues were left open and kept under strict surveillance by the KGB. - Within five years after Lenin and the Bolsheviks had seized power, 28 Russian Orthodox bishops and 1,200 priests had been executed by the Soviet authorities. - Throughout the 1920s and 1930s, the vast majority of the Russian Orthodox Clergy, along with many of its most devout believers had been shot dead or sent to the Gulag. - Between the years 1927 and 1949, the number of Russian Orthodox Churches dropped from 29,584 to less than 500. 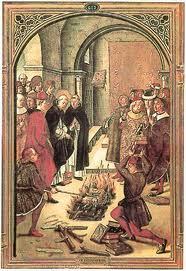 - From 1917 to 1935, 130,000 Orthodox priests were arrested. 95,000 of these priests were eventually put to death by the Soviet authorities. 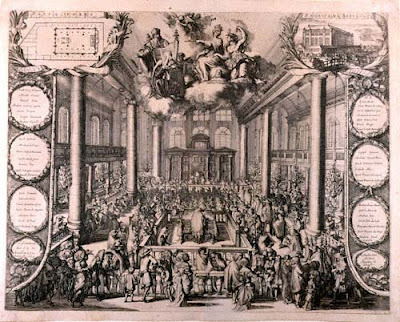 By tradition, individuals believers that have been officially canonized by the Church are considered by the living Christian authorities to be in the Kingdom of Heaven. 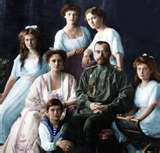 Those observers who believe that the Romanov family were arrogant, elitist tyrants who looked down on the Russian people do not know their history and should take the time to look up the many historically accurate summaries of the Romanovs who are now some of the newest Orthodox Christian Saints in Heaven. Nicholas II and his wife Alexandra did anything but spoil their children, and were adamant that all of them become as well-educated and intelligent as possible. Except for the expensive outfits worn only on public occasions, they had very few personal possessions that they could call their own. Priceless gifts and diplomatic offerings were taken away and kept as additions to the Imperial collection, which was originally meant as an everlasting heritage for all of Russia. 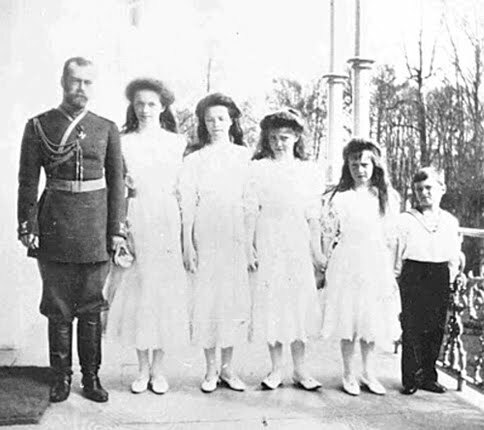 From the beginning, Nicholas II and his wife insisted their children see themselves as having been born with special burdens which included numerous God-given responsibilities and duties they had to live up to and not as superior individuals born to rule over the unruly masses. The loving relationships they formed with the common peasants who were an integral part of the Imperial staff proves this to be the case. For many reasons, the canonization of the Romanovs means that, even if the Russian Orthodox Church doesn't canonize every victim of Soviet persecution, those who aren't so well-known will still have an entire family of Heavenly advocates who already know first-hand what it was like to be murdered by a tyrannical regime based upon principles violently hostile to the Judeo-Christian tradition. 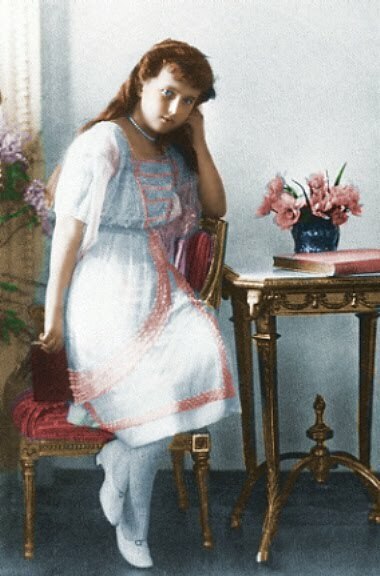 Likewise, if the Romanov children are anything like they were before their execution, they would probably tell you that their personal Sainthood matters far less than the well-being of every single nameless, faceless victim of the International Communist Empire who never cared for them at all. May the LORD God bless you in the name of St. Judas Maccabaeus. God Save the Queen! Indeed, the Hebrew tradition thrives upon a simple, basic monotheism consisting of a supernatural, immortal, male God who judges all mankind with mercy and justice. May the LORD God bless you in the name of St. Judas Maccabaeus. 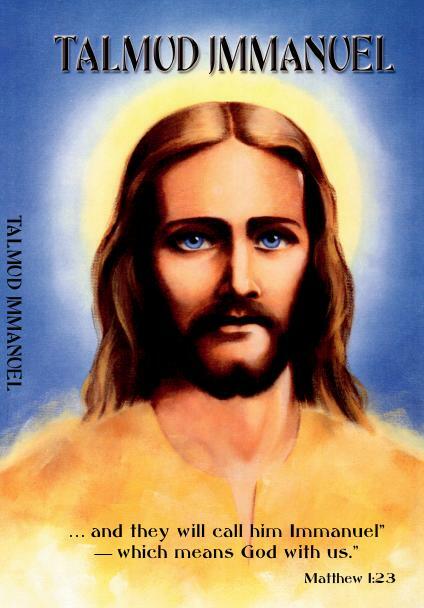 Maccabee Theology is a unique Judeo-Christian website featuring an innovative, post-Cold War Biblical understanding known as Neoliteralism. 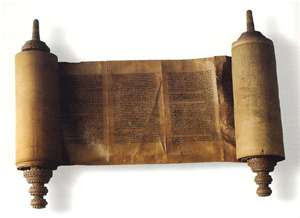 This method of Biblical scholarship and interpretation, simply called Neoliteralism has been carefully founded upon the two religious cornerstones of Maccabee Judaism and Maccabee Christianity. 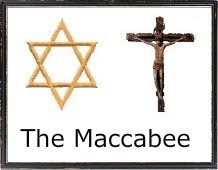 To be specific, Maccabee Judaism is represented by American Orthodox Judaism, British Judaism, and Israeli Judaism, while Maccabee Christianity includes the Roman Catholic, Ukrainian Catholic, and Eastern Orthodox Churches. The basic doctrines of Neoliteralism are based upon the study of the Old Testament Books of the Maccabees I and II, the Apocrypha Books of the Maccabees III, IV, and V.They include recognition of the Judeo-Christian Saints of the Maccabees such as St. Mattathias, his five sons: St. John Gaddis, St. Simon Thassi, St. Judas Maccabaeus, St. Eleazar, and St. Jonathan Apphus. May the LORD God bless you in the name of St. Judas Maccabaeus. Do you believe in Judeo-Christian male circumcision? Sponsored by the Eternal Order of St.Judas Maccabaeus. Awesome Inc. theme. Powered by Blogger.